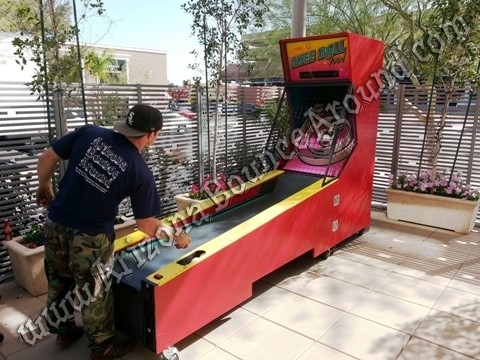 Rent Skee Ball Arcade games in Phoenix Arizona for your next party or special event. 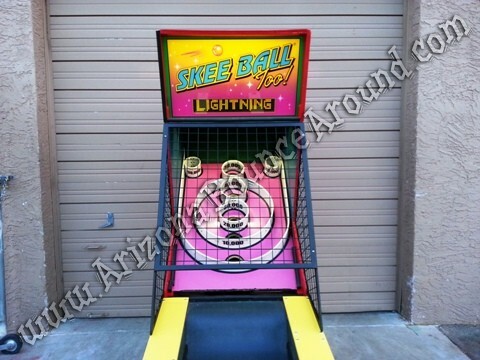 Our arcade Skee Ball game is the original Skee Ball game popular at arcades, carnivals and fairs around the world. 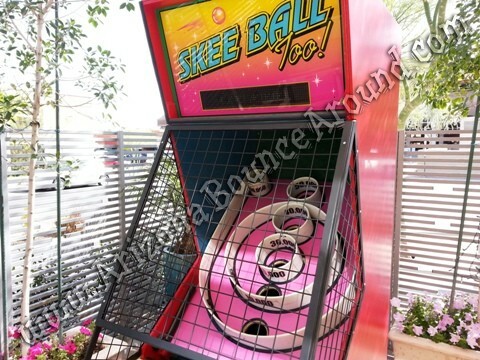 Our Skee Ball machine is set to free play so no quarters or tokens are required to play. We also have an Inflatable Skee Ball game for only $149.00 for 4 hours.